Absinthe Amave is a crystal-clear Absinthe from the White Carpathian mountains. It is distilled from wormwood cultivated regionally in the distillery's fields. 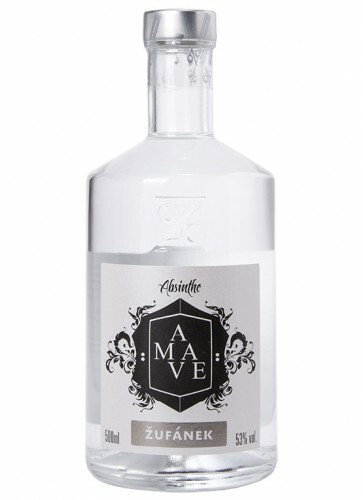 Absinthe Amave is crisp but creamy and smooth from its taste. 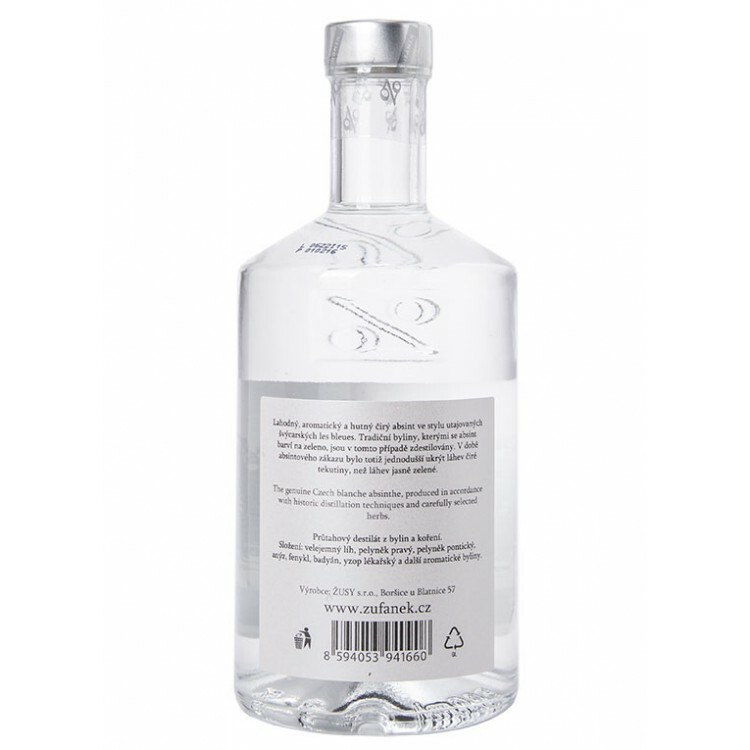 Absinthe Amave is a crystal-clear Absinthe from the White Carpathian mountains. This nature reserve is located at the Austrian-Slovakian border. 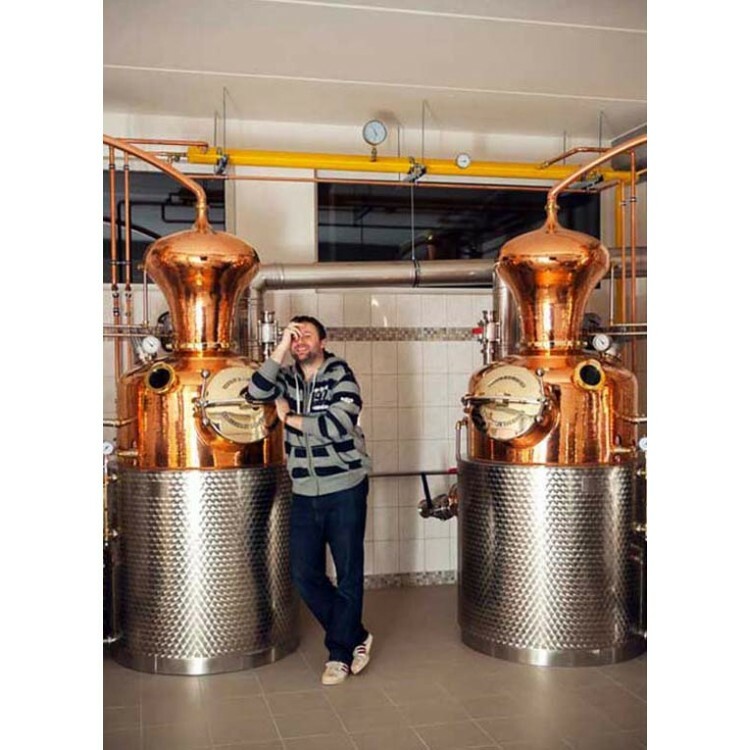 The region is known for its fertile grounds and Martin Zufanek's Absinthe distillery :-). 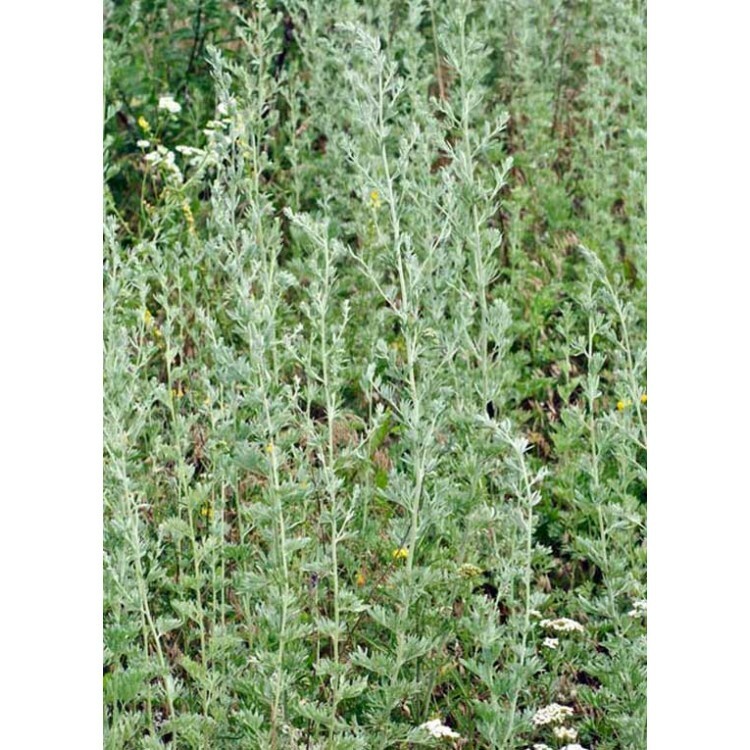 Absinthe Amave is distilled from wormwood cultivated regionally in the distillery's fields. This guarantees fresh, premium quality. The Absinthe is crisp but creamy-smooth from its taste. The alcohol level by vol. is set at 53%. Comparatively low, but typical for a Blanche Absinthe. As it's alcholol level is lower, you can drink Absinthe Amave with less water and don't necessarily have to add sugar. The herbs anise and fennel give this Absinthe a natural lovely taste without any bitterness. 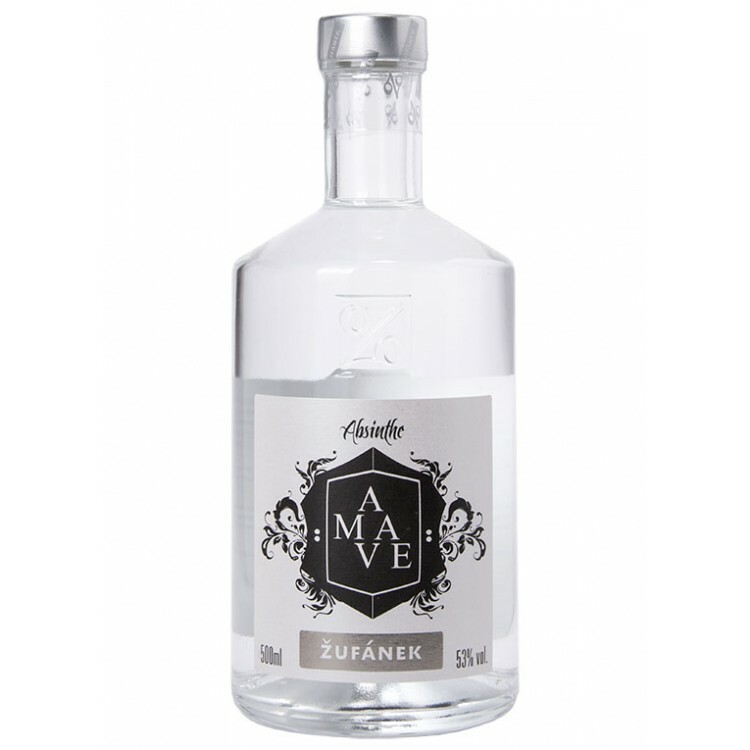 We recommend Absinthe Amave to Absintheurs who like to sip a smooth Absinthe for relaxation. Martin Zufanek started his family business in late 2000. The company is headquartered in the small village of of Boršice u Blatnice near the border with Slovakia and Austria. The distillery facilities are surrounded by Zufanek's own orchards, located in a protected landscape zone of the White Carpathian Mountains. The orchards cover 15 hectares and serve as an endless source of fine ingredients for Zufanek's spirits. All of his products are made from local ingredients according to traditional, proven recipes, without addition of artificial colors, flavors or aromas. Two 300 liter copper stills lie at the heart of the distillery, and thanks to growing interest in Zufanek´s products the distillery expanded in 2015 with two new stills made by the legendary Arnold Holstein company.